Tenkara is a Japanese method of fly fishing, which uses only a rod, line and a fly. Tenkara is the simplest method of fly fishing in the world. Tenkara has become very popular in the United States and is a good method to use in the Southern Appalachian mountains. It is perfect for children, older beginners to the sport and seasoned fly fishing veterans. 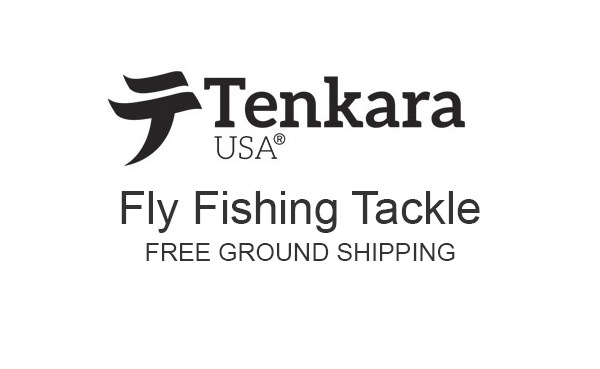 Tenkara is also a very effected fly fishing method, for trout, panfish or bass. Tenkara is intuitive. The method breaks down the learning curve to a few steps, which are very important steps for catching fish on a fly. The compact size of the collapsed rod, is perfect for anglers who hike or backpack into remote areas. If you break a section of your rod, you can replace the broken piece yourself. Simply order the broken part from Tenkara USA and pay a low shipping and handling fee. Tenkara is relatively inexpensive. You just need a rod, a short fly line, flies, tippet material, nippers and forceps. Watch the video below, an introduction to Tenkara, produced by Tenkara USA. Below that is another video to help you choose your Tenkara USA rod.